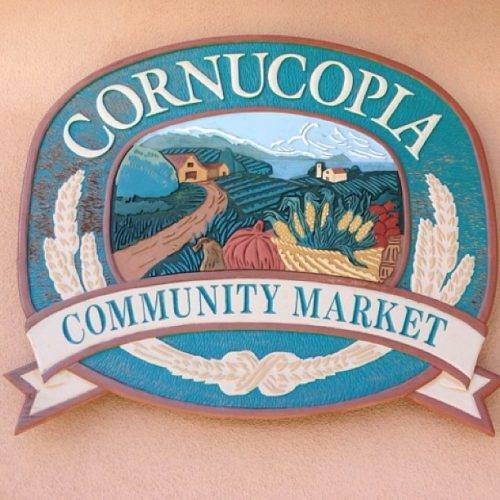 Cornucopia Community Market at Carmel Rancho Shopping Center offers your favorite brands of organic health foods & beverages, local organic produce, nutritional supplements, personal care and lifestyle products. 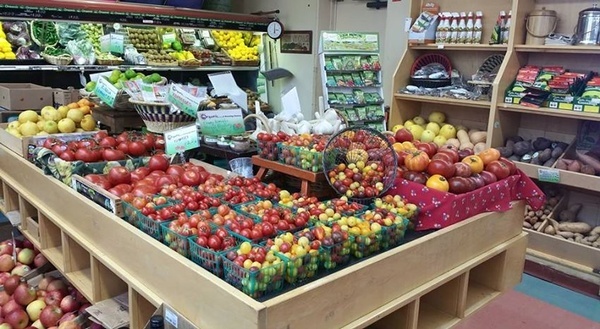 We also have grab-and-go fresh foods prepared by super natural chef Kari Bernardi. Open every day with a knowledgeable experienced staff and ample parking.